…this powerful E4310 is the work horse of the latitude range. Powerful processor, loads of memory and most importantly, reliable. 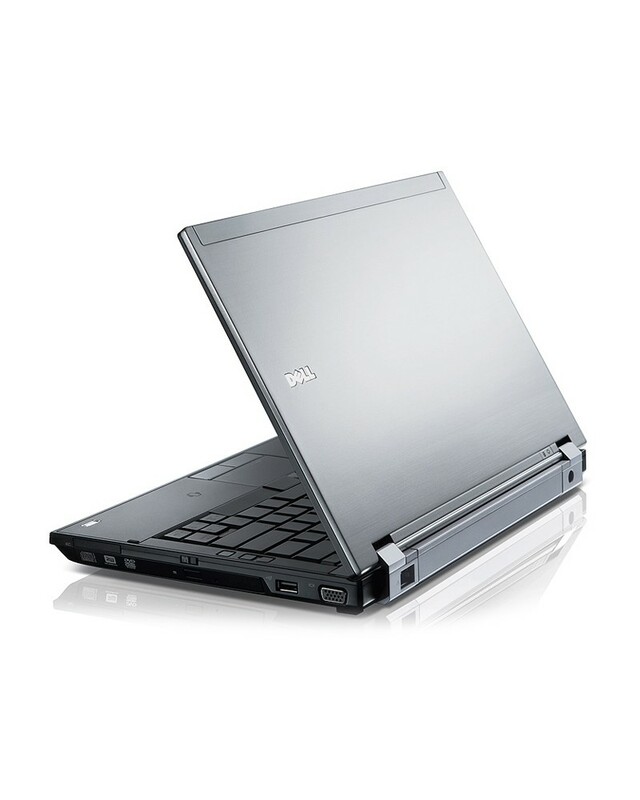 Along with the IBM / Lenovo ThinkPad, the Dell Latitude range of laptops is a common sight with companies as they are both the leaders in business standard laptops. 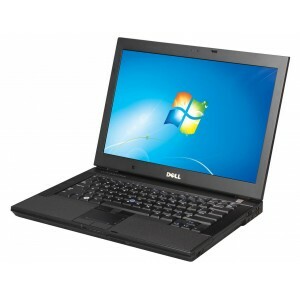 The Dell Latitude E4310 is one of the latest models in the Latitude range of laptops. The E4310 has been granted a long deserved make over and has taken a big break from the traditional grey look and now boasts a black brushed metal design that is quite striking and stylish. It is quite a difference from the traditional look of the Latitude family and it is a far more modern looking machine. 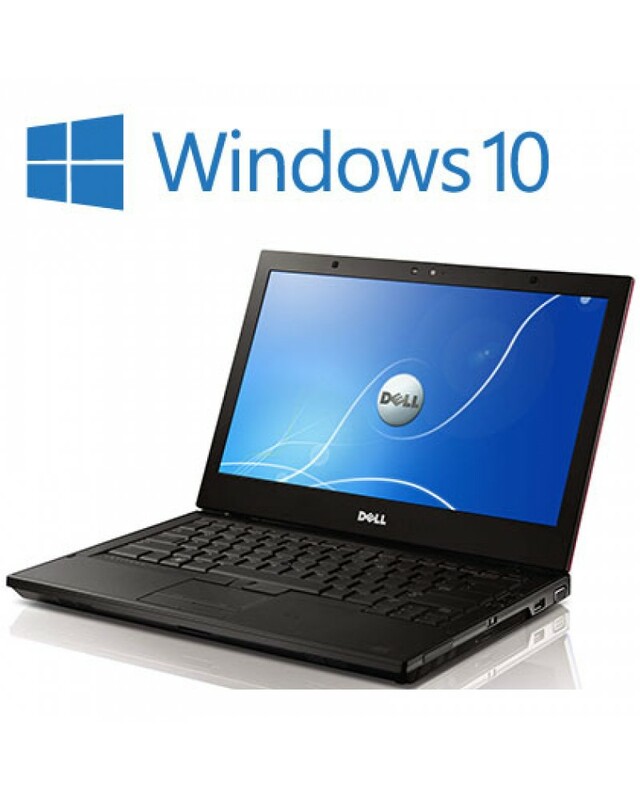 The result is a high end, reliable business standard laptop that would not look out of place in the home environment. 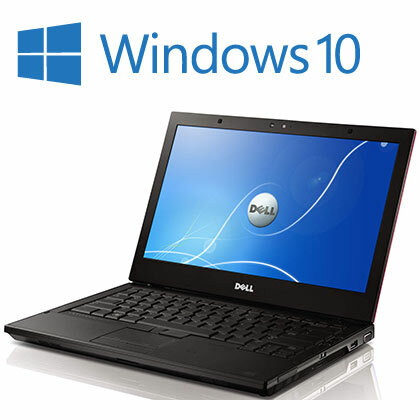 The E4310 is powered by Intel’s i5 Dual Core platform and when first sold in UK was priced from £1500 - £1800. 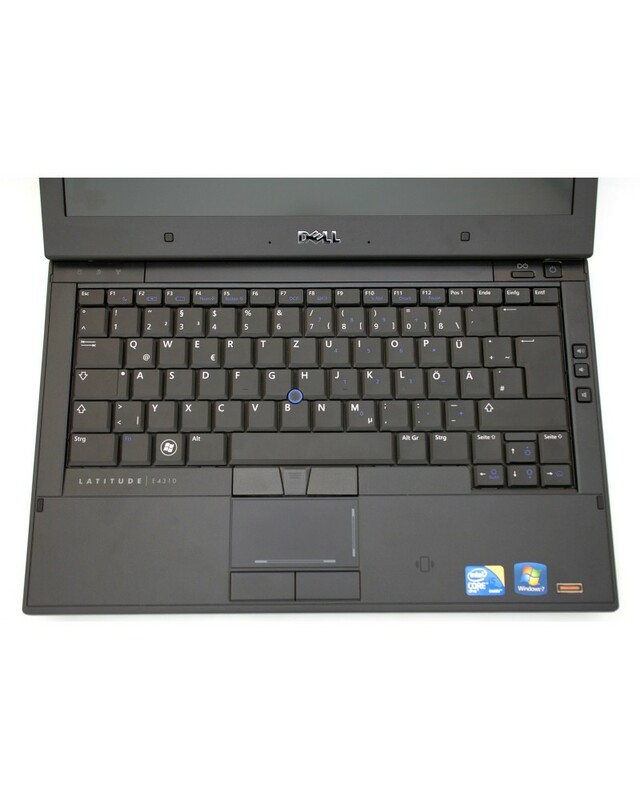 Many of the models boast a back lit keyboard, desktop speed 7200 RPM hard drive, finger print reader and webcam. The laptop weighs less than 6 pounds and although this is a little heavier than some other 14” laptops of the same era, it does mean that casing is quite sturdy and can put up with some abuse. During hands on test that we carried out we had no problem multitasking on the E4310 laptop, working on Microsoft office files, playing media in the background and surfing the web all seamlessly. 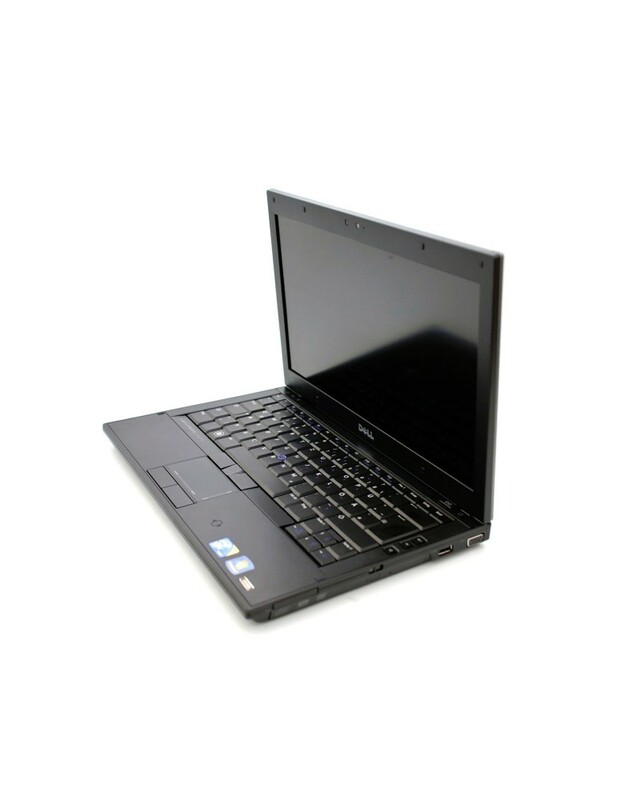 Overall the E64310 is a powerful and sturdy laptop that is exquisitely designed portable computer. It marries up design and functionality and caters for both the business and home consumer exceptionally well.